HAY TENNIS CLUB is located on Lachlan Street, Hay NSW, in the heart of the Riverina, Australia. HTC is a family-orientated club with weekly competitions for men, women and juniors. Come and enjoy playing on one of our eleven courts or book in for a lesson with our local coach. 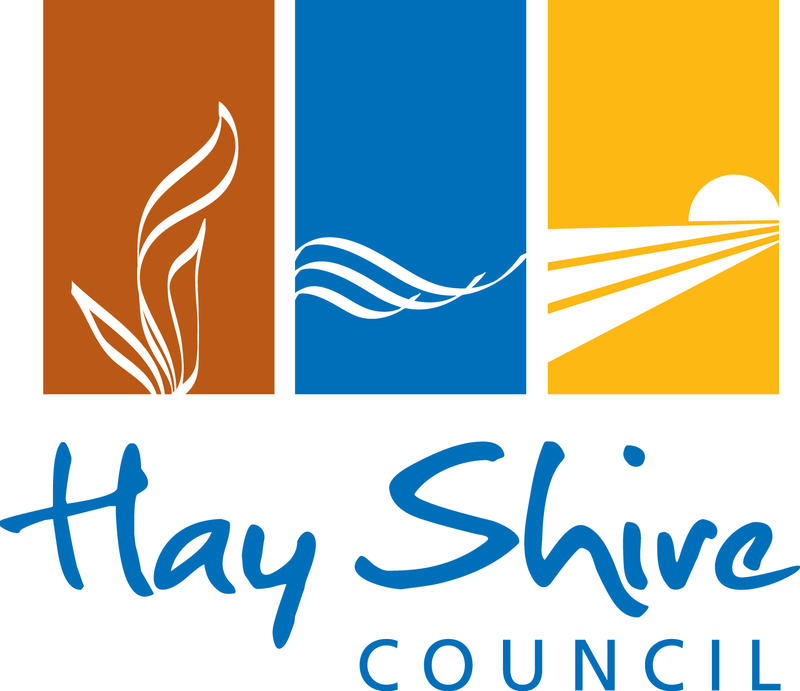 Keep up to date with the Hay Tennis News, click here. 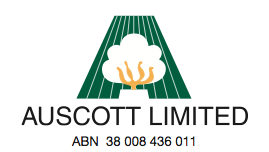 Sign up to our weekly email to receive all up-to-date news and information. 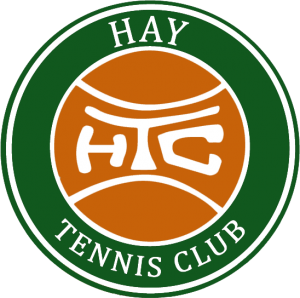 Become a member of our facebook page and check out Hay Tennis Club – The Movie on Youtube.